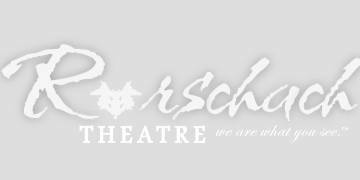 Helen Hayes Award-winning Rorschach Theatre will create a one-night-only-pop-up-experience inside Union Drinkery, designed in part by Debra Kim Sivigny, whose work on the the wildly popular Game of Thrones and Royal Wedding bars has been lauded locally and nationally. The event will include three interactive installations inside each room of the bar which will correspond with plays in the company's upcoming season. This fully immersive party will allow guests to work their way through the space for an individually tailored evening of entertainment and hospitality.